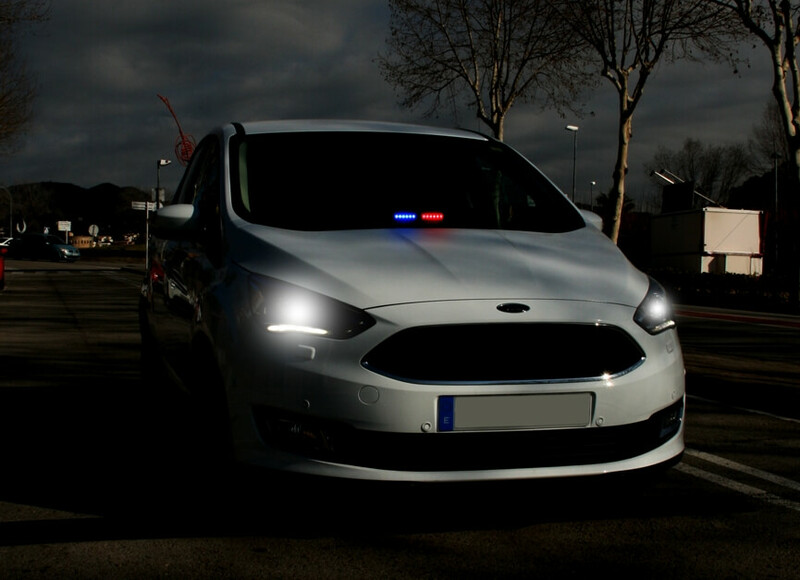 Federal Signal Vama presents the NanoLED VIPER, the new internal warning LED lights, with a more compact and renewed design. 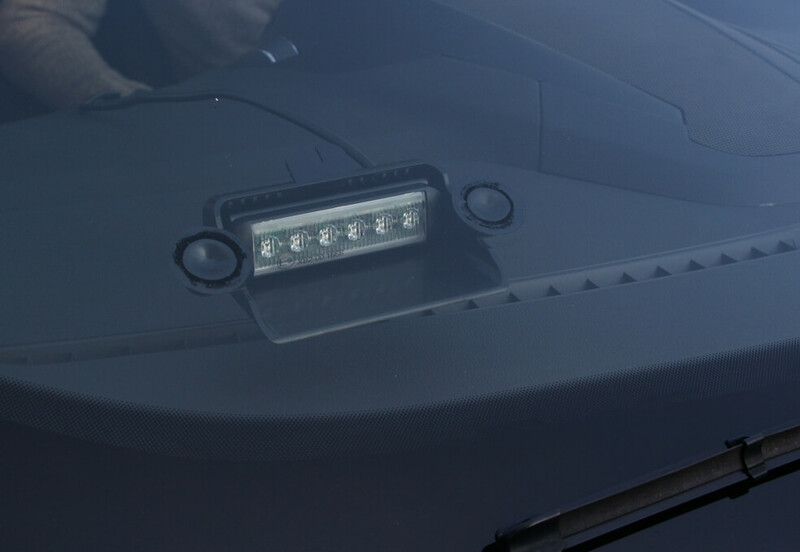 The NanoLED VIPER incorporate 6 LED lights (SINGLE version) or 12 LED lights (DUAL version), providing higher light intensity and improving energy efficiency. Its range includes single color and dual color lights. SINGLE COLOUR OR DUAL COLOUR: Its range includes single colour or dual colour lights. MODELS R 65 CLASS 1 AND CLASS 2: Its range includes models R65 approved in class 1 and class 2. ORIENTATION OF THE LIGHT: It includes a lever to orient the light, allowing to be installed in any vehicle. COMPACT: More compact and lighter (SINGLE: 80x45x118 mm; DUAL: 80x45x225 mm). EASY TO USE: Plug & Play connection, through cigarette plug with a 2,7 m cable. Flash patterns could be changed just pushing a button. 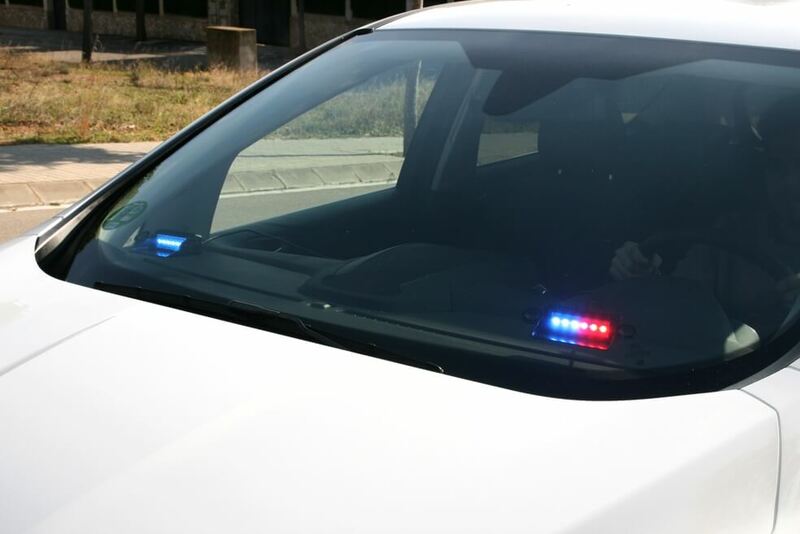 HIGH INTENSITY: The LED lights included improve energy efficiency and light intensity, providing more security in vehicles when there is an emergency situation. MULTITENSION: The NanoLED VIPER can be connected in 10-30V.